San Francisco: Fisherman's Wharf is one of the most famous of destinations for visitors of San Francisco, California, and with good reason. 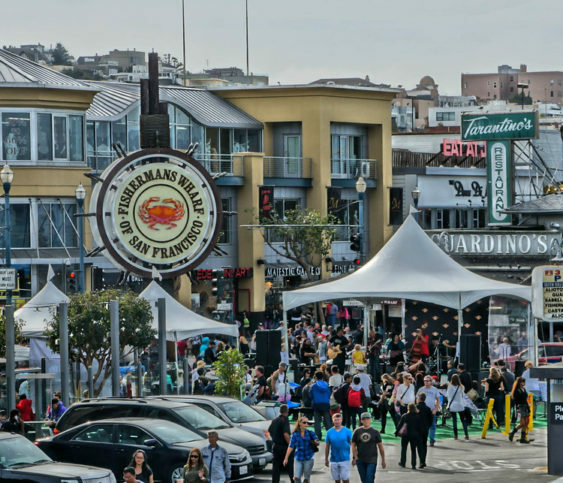 There is so much to see and do in Fisherman's Wharf that you could quite easily plan an entire trip to Frisco and only leave the Wharf as you are leaving the city. The Wharf offers more than 2,500 hotel rooms, several restaurants, and an almost endless amount of shopping, history, culture, and attractions. 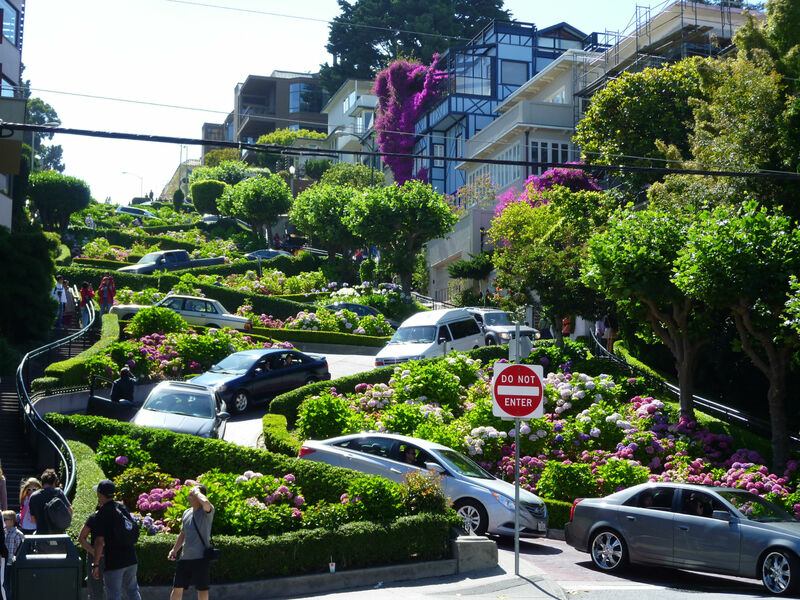 Anyone would be hard pressed not to find something fun to do in Fisherman's Wharf. If you are interested in the sea faring culture and history of the Fisherman's Wharf, take the Port Walk, which is a walking tour that you can take at your own pace while learning about the history of Fisherman's Wharf through the various signs located along the tour. You can also tour the USS Pampanito, which was a WWII submarine, or the SS Jeremiah O'Brien, which is the last unaltered Liberty ship that is operational. Both of these can be found on Pier 45. 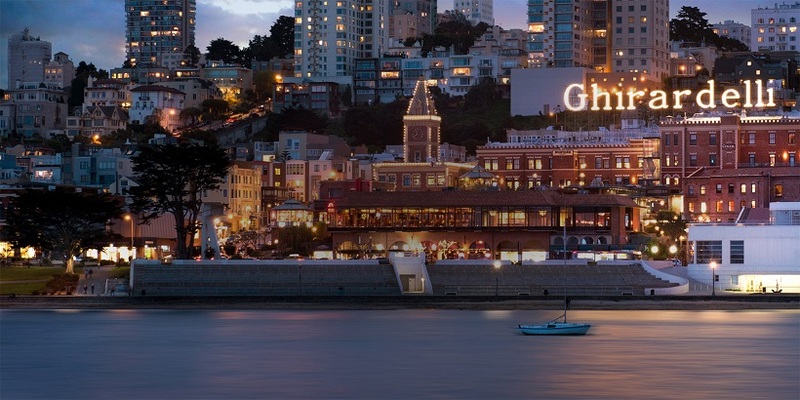 If you find yourself a little hungry, perhaps it's time to check out the many restaurants that the Wharf has to offer or simply to stroll on over to Ghirardelli Square. With its rich history of chocolate and chocolate making, no pun intended, this square is now home to some lovely little shops and for chocolates, clothing, souvenirs, and jewelry. Really, who could ask for more in a shopping center? Fisherman's wharf has a lot to offer in the way of family entertainment. 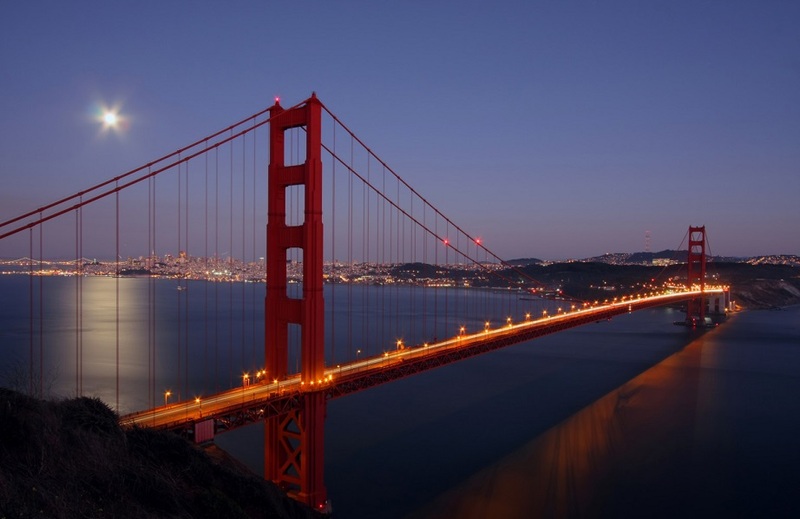 The pier is located at the edge of the Fisherman's Wharf district and is close to North Beach, Chinatown, and the Embarcadero. The area is easily accessible via the historic F Market streetcars. From the pier one can see Angel Island, Alcatraz, the Golden Gate Bridge, and the Bay Bridge. Blue and Gold Fleet's bay cruises leave from Pier 39. There is the San Francisco Carousel, which children of all ages will love. The two-story carousel is one of the pier's more dominant features, although it is not directly visible from the street and sits towards the end of the pier. 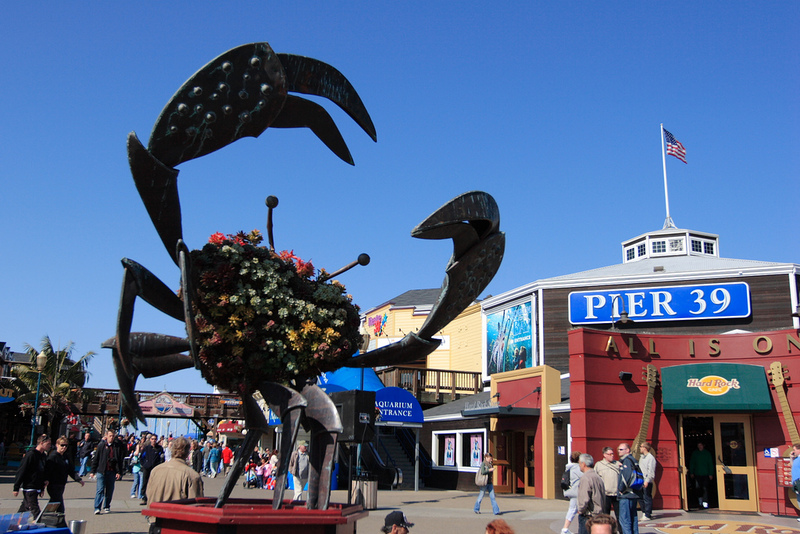 In fact, there are so many things to do at Pier 39 you could almost make a vacation here alone. Don't leave though without checking out the sea lions. 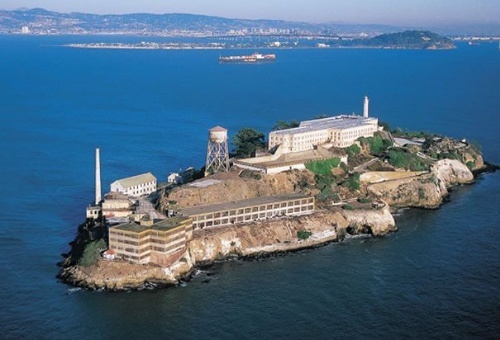 I can't really mention Fisherman's Wharf, Pier 39, and families without brining to attention the fact that the Aquarium of the Bay is a great place for family entertainment. The aquarium is a great way for you and your family to spend the day. 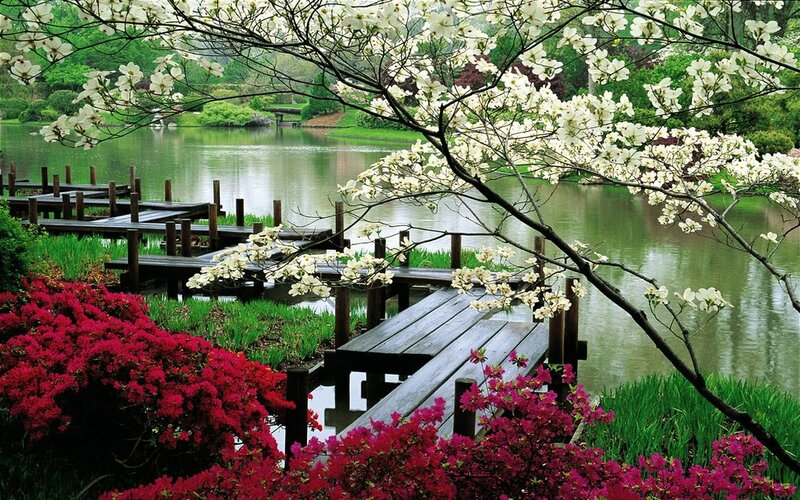 Not only is this a fun excursion that your children will probably remember long after you've gone back to the real world of your day-to-day lives, but it is also an educational experience that is cleverly disguised as fun. Your children will learn about all kinds of marine life, while having a great time and never know what really hit them. This is one of those times when it is great to be a parent and you can pat yourself on the back for providing an educational experience that they are enjoying. Even better, they never have to know. Last but not least, there really isn't enough that I can say about the fantastic shopping and dining experiences that are available all along Fisherman's Wharf. There are so many shopping areas at Fisherman's Wharf that it is hard to keep them all separate in your mind. If the history, the culture, and the fun aren't enough to convince you, then perhaps the food should speak for itself. All you have to do is show up with your appetite; your nose will lead the way for everything else.